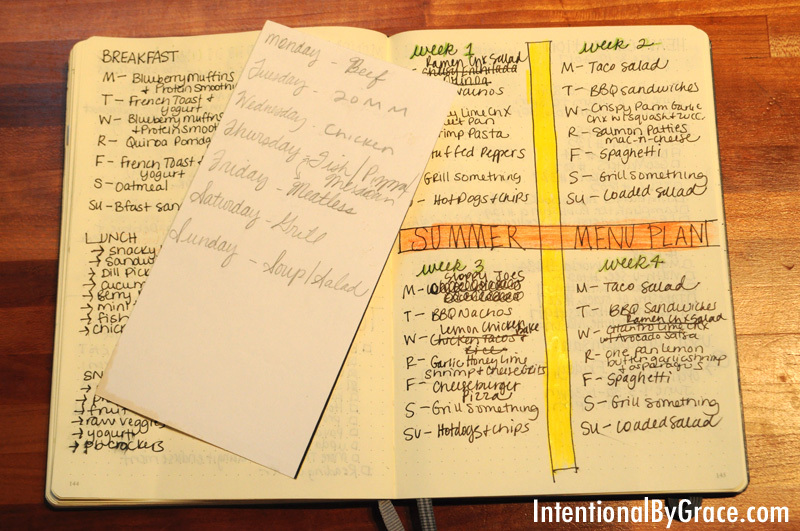 Seasonal meal planning is hands down my favorite way to menu plan for my family. Serving my family healthy meals on a consistent basis is one of my top priorities as a homemaker. However, I dread making a plan, and I am not consistent or disciplined enough to not have a meal plan each week. Not to mention the grocery shopping and actual preparing of the meals. 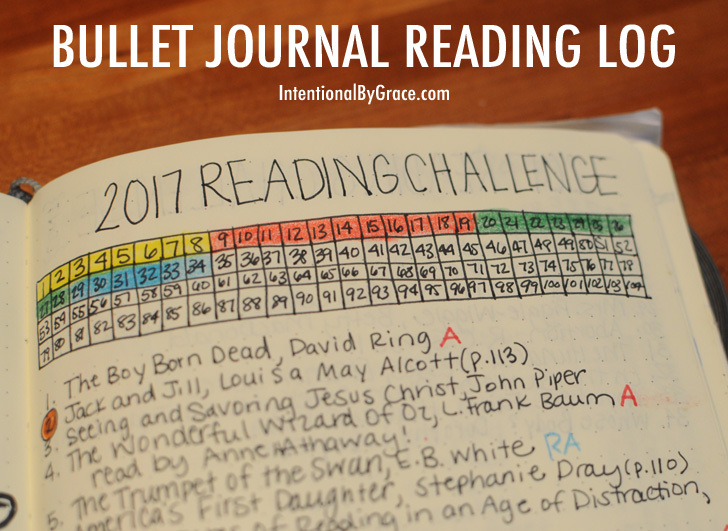 When I shared my Seasonal Meal Plan for Spring with you, I had no idea the buzz it would create. 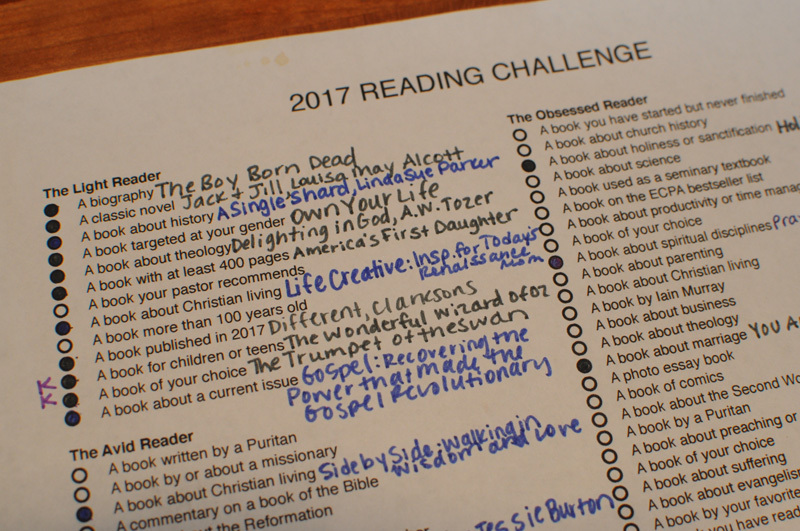 It seems I’m not alone in my menu planning woes, and many of you asked me to share my other seasonal plans with you. 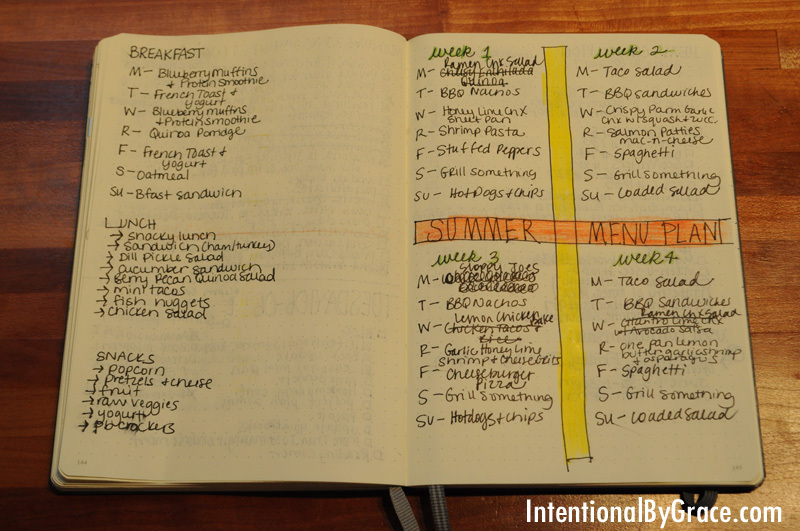 Since Summer is upon us, I thought I’d share our Seasonal Meal Plan for Summer with you. If you want to learn more about Seasonal Meal Planning, check out this post. I tell you all about how I make a seasonal meal plan and how I use it. Breakfast I repeat this week after week, and sometimes I throw in something special or different. However, mostly? I stick to the plan! I don’t assign specific days to lunch ideas because if we have leftovers, I usually pull those out for lunch. I don’t know when that will be so I just keep a running list of lunch ideas that I can pull from. I’ve used this system for a couple of years now, and I have to say that I love it. I love the big planning session at the outset of a new season, and then reaping the benefits week after week for a few months. It’s the whole “work smarter not harder” thing, and I like it. What about you? Do you think a seasonal meal plan would work well for you? Do you think feeding your family healthy meals takes too much time (or costs too much money)? What if I told you that I can help you get simple, nutritious meals on the table in just 20 minutes while saving you money (and maybe even some sanity)? 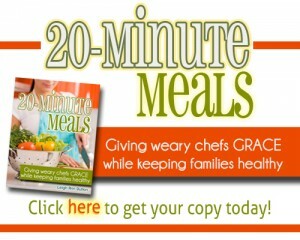 In my eBook, 20 Minute Meals: Giving Weary Chefs Grace While Keeping Families Healthy, you will find everything you need to prepare simple, nutritious meals seven days a week for four straight weeks. Click here to learn more!